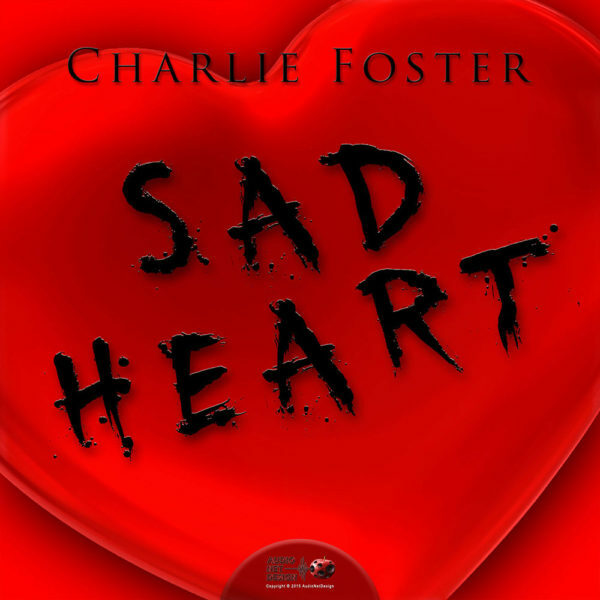 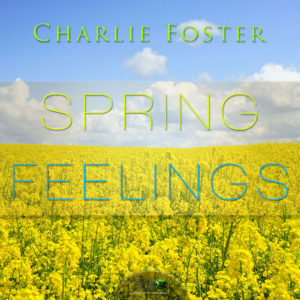 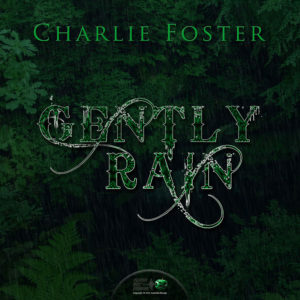 With purchase of “Charlie Foster – Sad Heart” song you get original composition track by Charlie Foster. 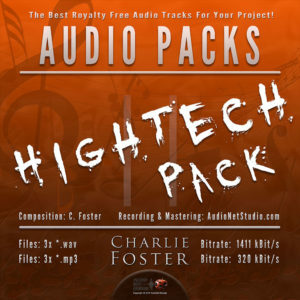 You can use it also for your video project or any kind of video backgrounds. 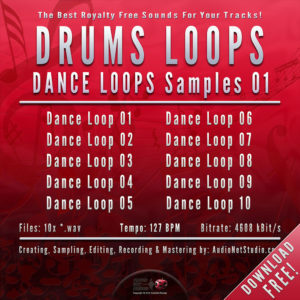 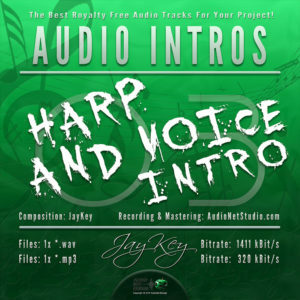 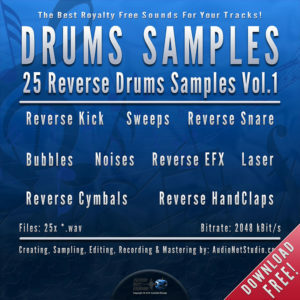 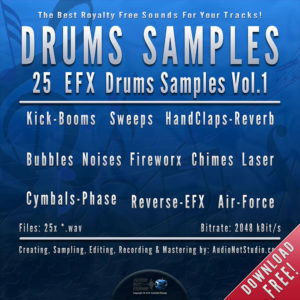 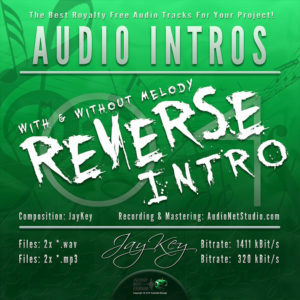 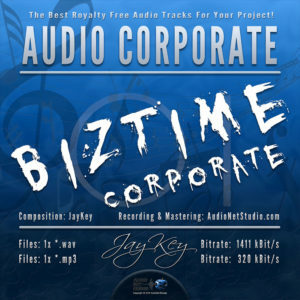 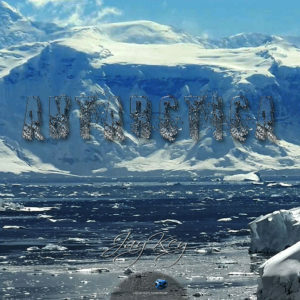 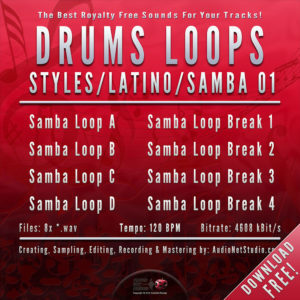 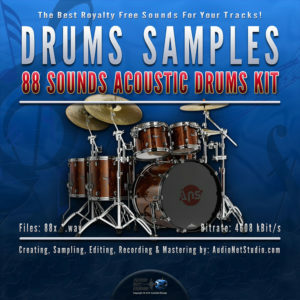 This track was recorded, mixed & mastered by AudioNetStudio Switzerland.